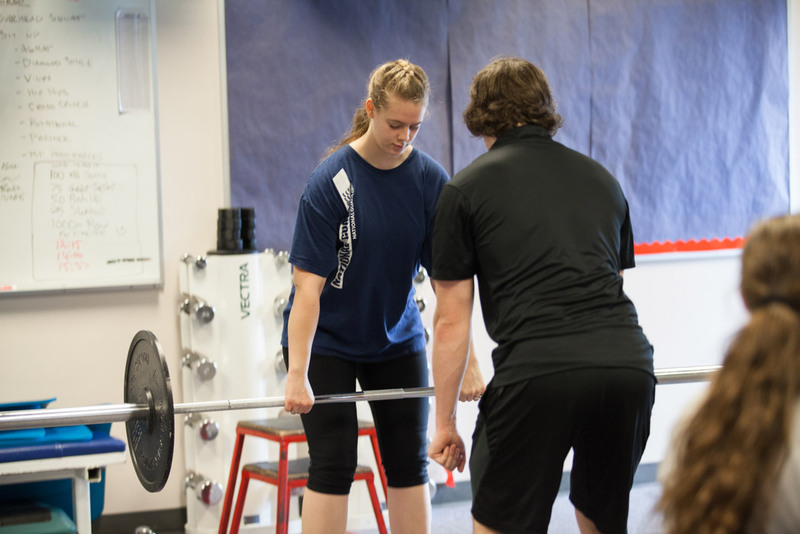 The Fitness Trainer program at Clark College provides opportunities for students to pursue fitness related education. Fitness professionals have the opportunity to make a positive difference in people’s health and quality of life. The Fitness Trainer Advisory Committee is on hiatus as of May 2018.